Stream the latest from @AndTheArk with "#WorkBoy"
Nothing worth having comes along without putting in some good old-fashioned hard work. 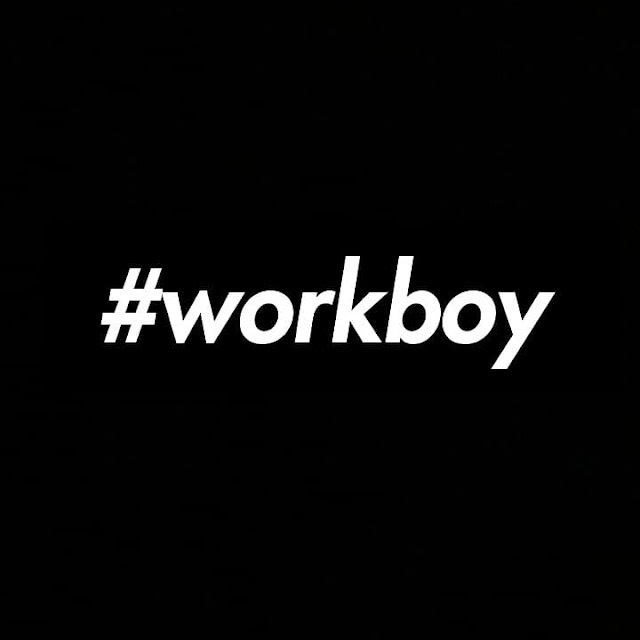 Budding Houston, Texas based rapper/singer Elias M. Powers knows this well and is living it out on his latest release "#WorkBoy". Kenneth English provides some production that is equal parts trippy and hypnotic to match some of the more braggadocious music you'll find in his growing catalog. Definitely a potential summer banger here. Check it out below and look for more from Elias M. Powers in the near future.